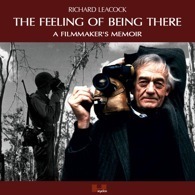 "The Feeling of Being There" has now been released!. "Writing about film has much in common with writing about wine: you can't taste the wine by reading." as Ricky says in his introduction. Given the cinematic nature of the book, Ricky felt that the reader should have the ability to watch the hundred odd referenced films, many of them made by Leacock himself. 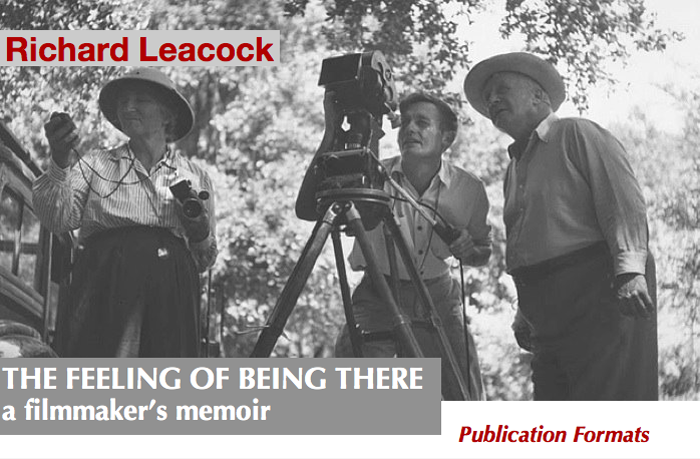 Accordingly, he decided to publish the memoir both as a classical book and as a digital file, which includes more than one hundred film clips that you can view in a small window in the text as you read. This is known as a DVB (Digital Video Book). In the Collector's Box, the hardcover book comes along with a dedicated video player containing all the film clips. • The book has been published in a limited luxury hardcover version and as a paperback. The 360 pages book about Ricky's life as a filmmaker is rich in illustrations. It also contains some of his favorite recipies, as well as a thorough film index. 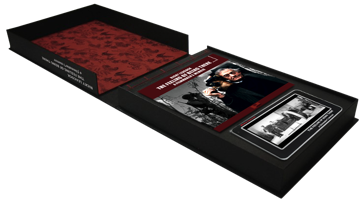 • The hand-crafted Collector's Box contains a signed and numbered bespoke hard-cover edition, as well as an embedded 7" digital video player enabling you to watch over 100 film clips as you browse the film history of the 20th century. Only 50 numbered Collector's boxes have be issued. 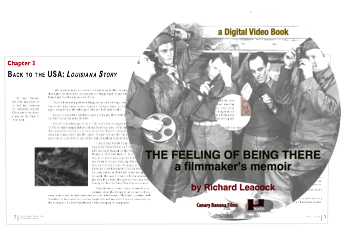 • The Digital Video Book is the electronic edition of the book, stored on a DVD. 100 or so film clips, and just as many photos, are inline with the text. You click on the image and the film starts playing! Each printed book comes with a DVB.